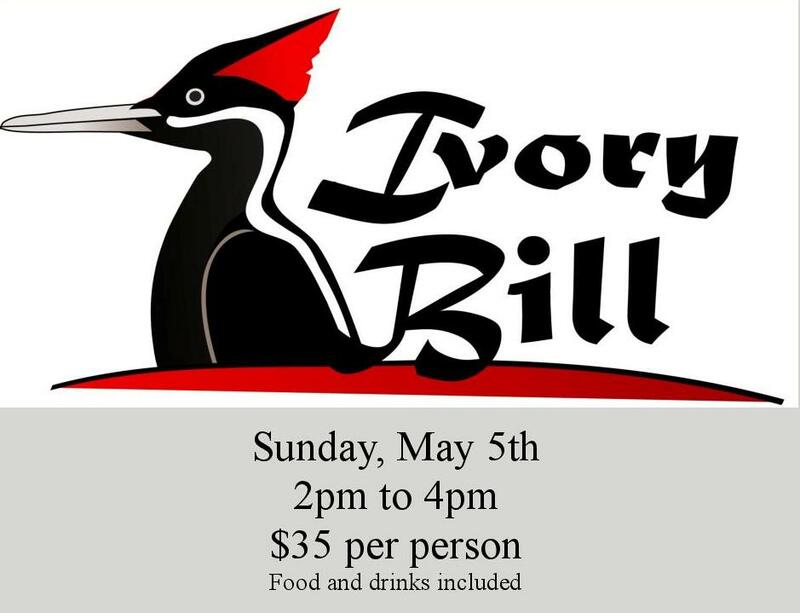 Join the Lamar University Center for History and Culture for a Neches River Boat Tour on the Ivory Bill. The tour will be narrated by noted Authors and Historians, Ellen Rienstra and Judith Linsley. 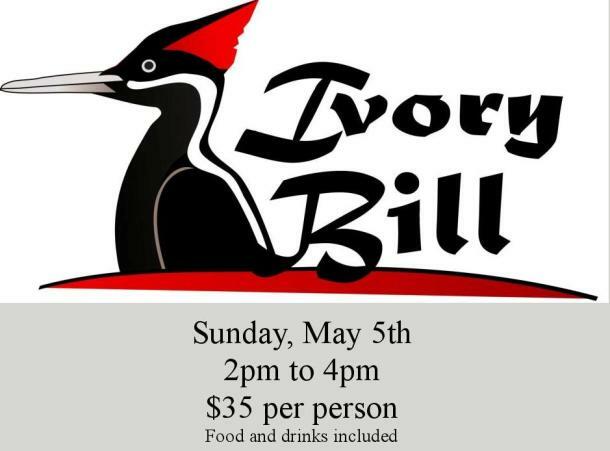 Cost is $35 per person and include the tour, food and drink. Passengers will board the boat at Collier's Ferry Park at 2pm and return at approximately 4pm. You can make cash payments in room 204C or 200 in the Archer Building. You can also mail a check to PO Box 10048 Beaumont, Texas 77710. Limited seating available, so payments by April 30th are appreciated.